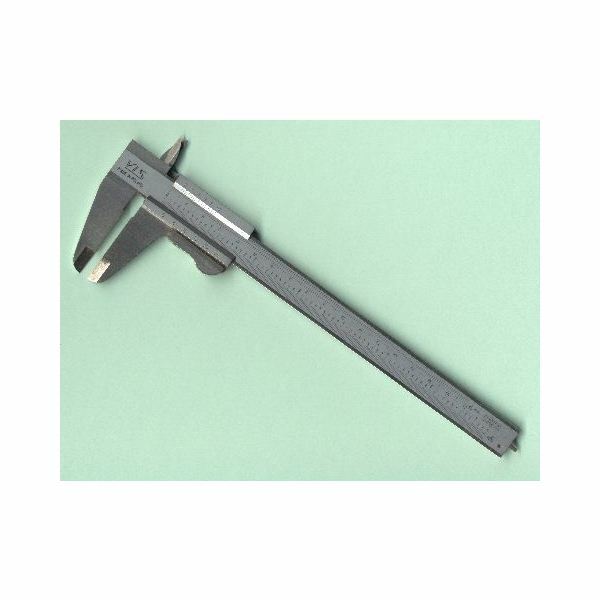 A vernier caliper, as the name suggests, is a type of caliper used for taking measurements with acute precision. Also know as a precision instrument, vernier caliper is used to measure both internal and external distances with utmost accuracy and least error. Vernier calipers are both of manual and digital types. The manual vernier calipers are the traditional ones and are still used extensively. However, unlike manual calipers, digital calipers display reading on their LCD, instantaneously and without the use of any kind of interpretation by the user. A manual or traditional vernier caliper is an L-shaped measuring instrument with a movable arm. The movable arm is slid to adjust the object in between or around the jaws. 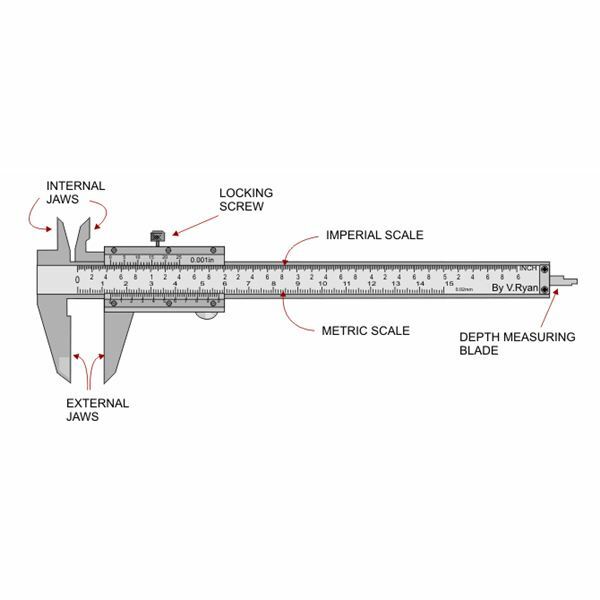 A Vernier caliper has total of four jaws, with two upper jaws used for measuring the internal distances and two lower jaws for measuring the internal distances of objects. The two upper jaws are the smaller jaws of the vernier that are used to measure the internal distances between two parallel sides of an object or an internal diameter. They are also known as the internal jaws. 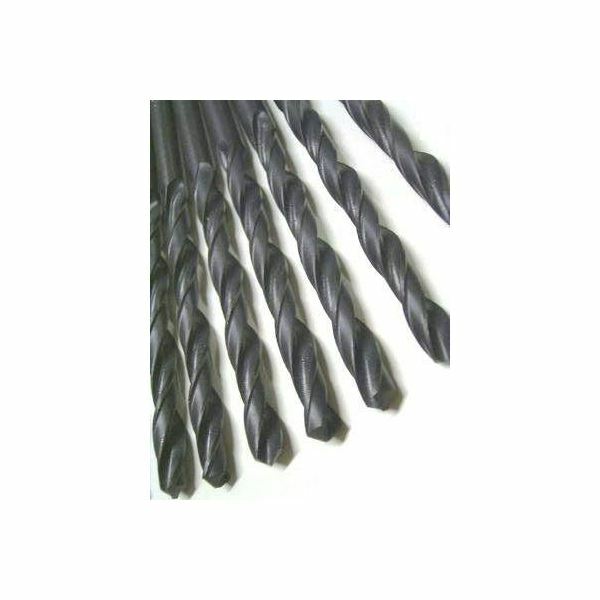 Whereas the lower jaws are the longer jaws that are used for measuring external diameters or overall length of objects and are known as the external jaws. A Vernier is also provided with an additional attachment called as the depth probe, a slender stick like structure used for measuring depths inside of an object. The depth probe is attached to the movable arm and moves along with it. 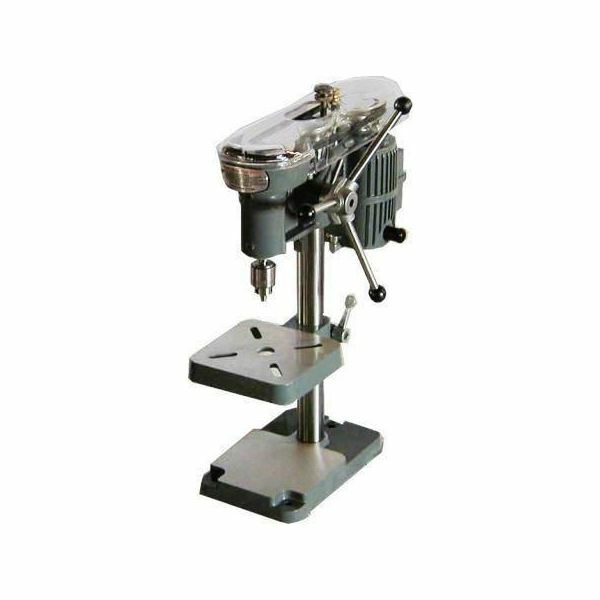 The movable arm is also known as the sliding arm and carries the vernier scale, whereas the fixed arm is the main arm and carries the main scale. A Vernier is also provided with a locking scew for holding the arms at a particular place while taking measurement. 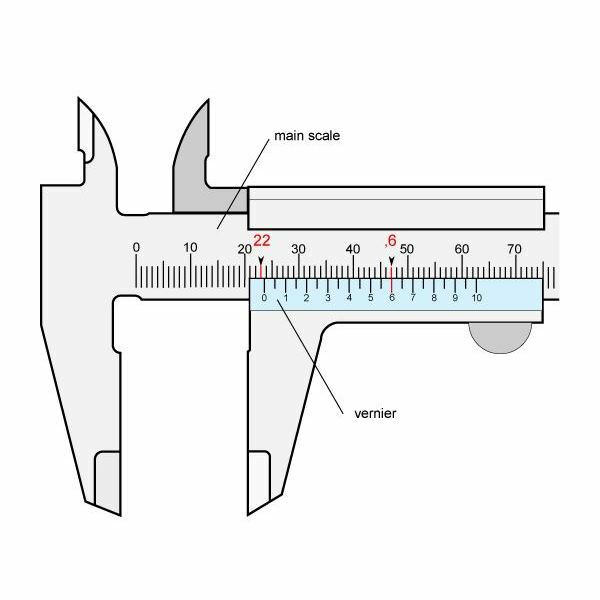 A vernier caliper has two main scales – one is known as the main scale and the other is the secondary scale, also known as the vernier scale. 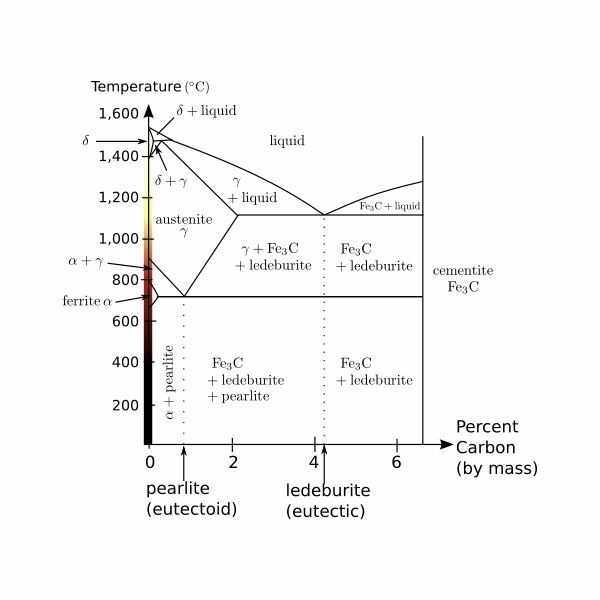 The secondary scale is the sliding scale, which moves over the main scale whenever the adjustable arm is moved. Both metric and inch measurements are provided on both of these scales. 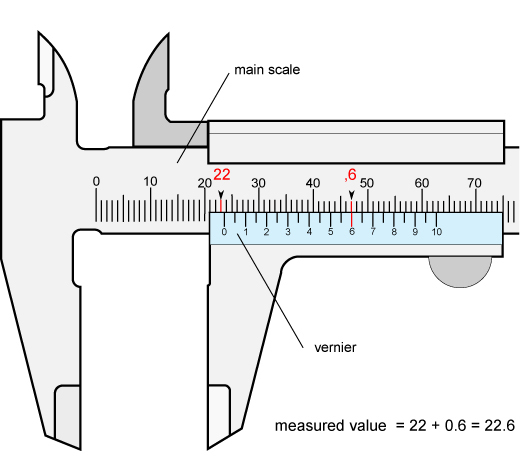 Reading a vernier caliper is easy and can be learned quickly. 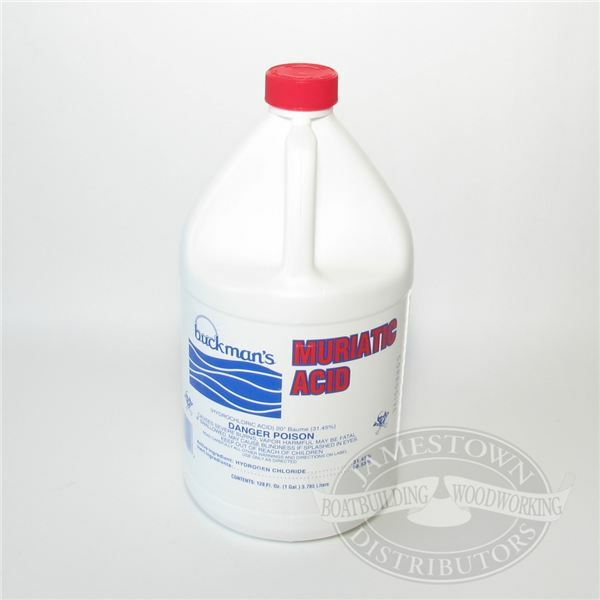 However, it requires sound concentration for reaching accurate measurement. Vernier calipers also have a locking nut provided right above the main scale. 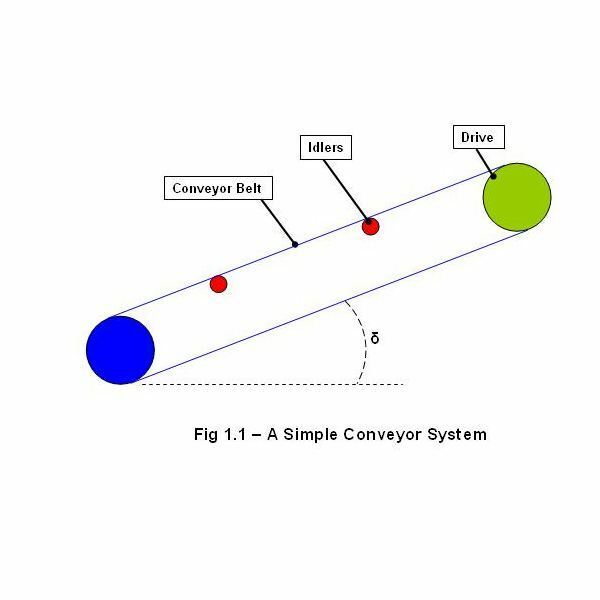 This helps in locking the movable arm at one particular place for attaining higher accurate measurement and for reducing the error rate. It is also to note that vernier calipers are delicate instruments and utmost care should be taken while handling them. It is also important that a vernier caliper is well calibrated before use. This means that when the movable arm is brought to its original or closed position, the zero on the main scale should exactly coincide with the zero on the vernier scale. This is extremely important as the caliper measures even the slightest deviation and thus might provide an inappropriate final reading.